I needed some sunshine yesterday. It got colder here in Kansas and I figured I would just make my own! 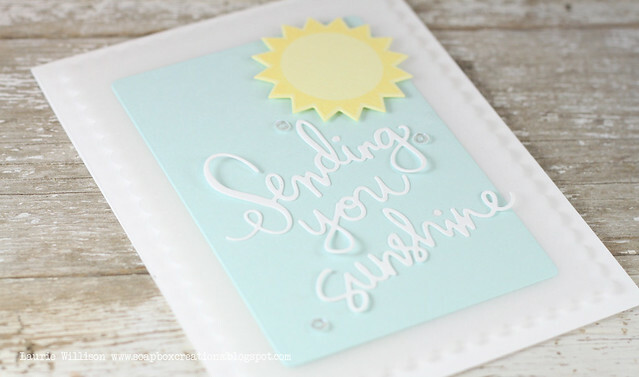 Here is a quick and simple card....just because! 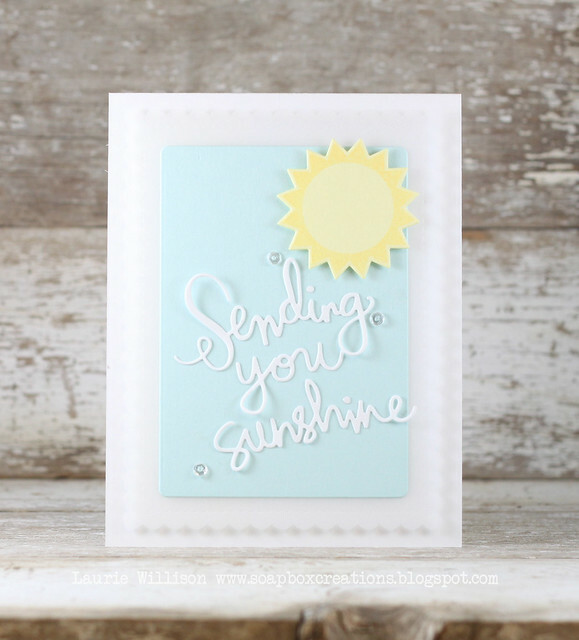 I used 3 Simon Says die sets to create this sentiment and sunshine. (All of those dies are linked below) I attached these to a couple layers of WPlus9 dies. The background scalloped layer is cut from a piece of Vellum and the top layer is Simon Says Sea Glass yardstick....LOVE! Such a great color! 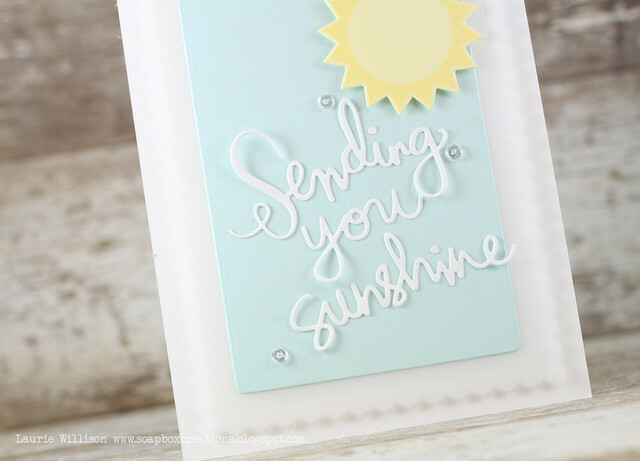 The sunshine is Simon Says Lemon card stock with a stamped sunshine border from SSS Bring the Sunshine stamp set. I added in some bling too, to finish it off. Hope this makes you smile! Have a great day! This adorable kitty is from the set called I Knead You. I die cut and stamped this guy and then did a little Copic coloring. Yes I colored! It doesn't happen very often. But this guy was easy! I cut little slits around his paws and made him hang off the sentiment. I attached this all to a scored card base. Super CAS, as always! Stop over to the MFT blog and check out the rest of the new MFT Design Team Announcements. Hope you have a great day! Thanks for coming by! 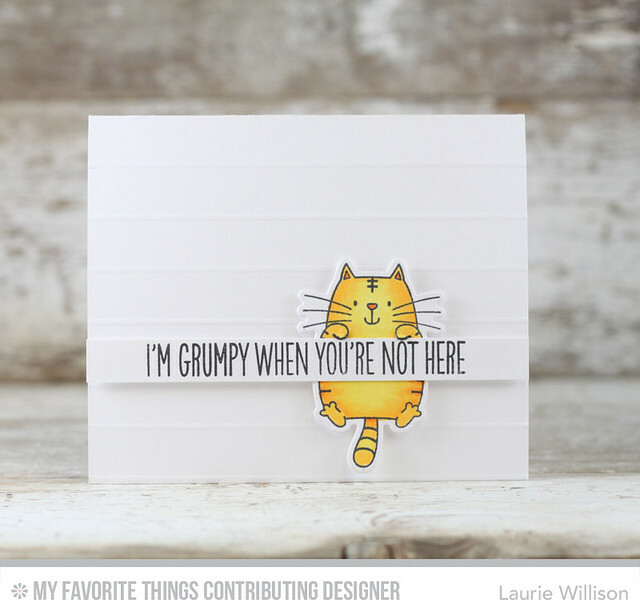 Welcome to the Simon Says Stamp, Falling For You Blog hop! There are so many fun things to see today and I am so glad you stopped by! If you haven't seen the whole release, you can click HERE to see everything in the store. To start at the beginning of the hop, stop over to the Simon blog. 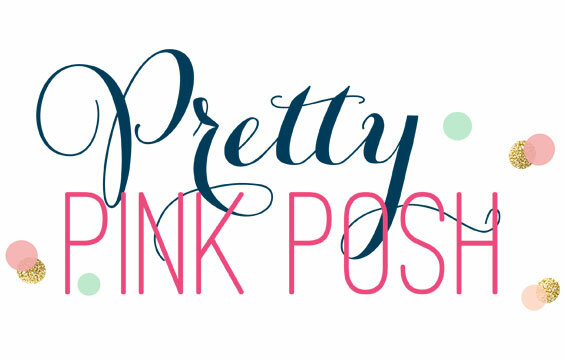 If you are following along on the hop, you are coming here from my sweet friend, Kathy Racoosin's blog. I used the first ombre pad on the top and then overlapped as I went down. The colors blended so nicely! 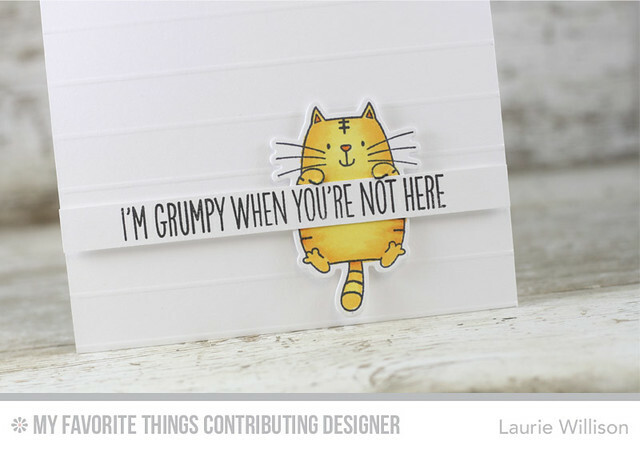 I stamped the Hand Lettered sentiment and then did a little fussy cutting. 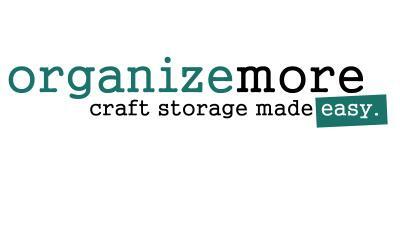 I wanted the sentiment to pop a little after attaching it to the banner die. 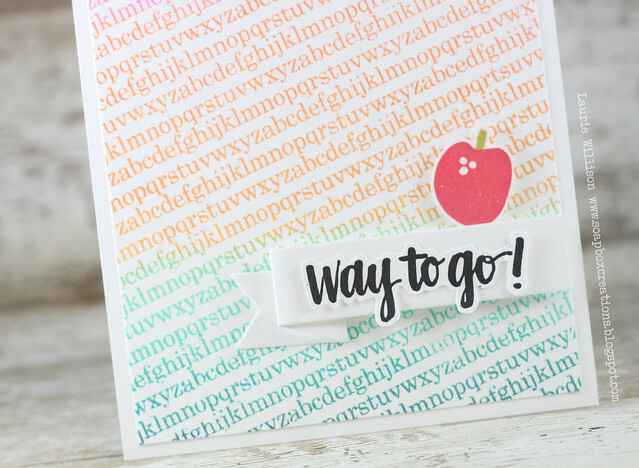 I used a flower from the Floral Bookmarking stamp set and turned it into an apple. 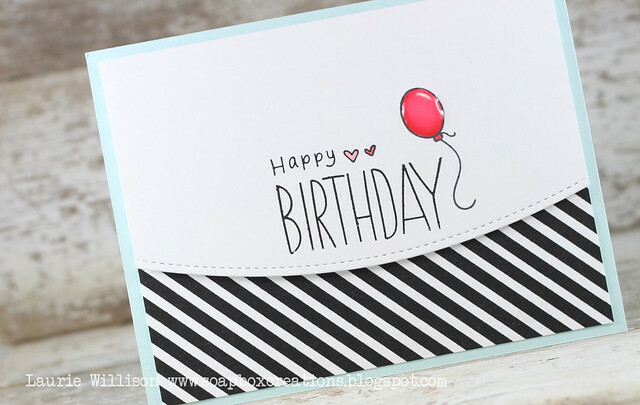 I used a sentiment from Baby Party Animals, stamping the large Birthday sentiment first and then I straightened out the curved "happy" and stamped it above. 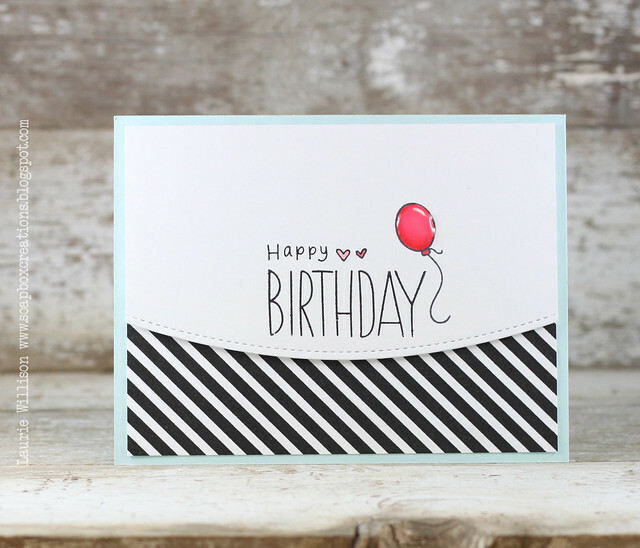 I added in a copic colored ballon with a layer of Glossy Accents to give it a little dimension. So that is it for today! Did you know you have a chance to win at every blog on the hop today? 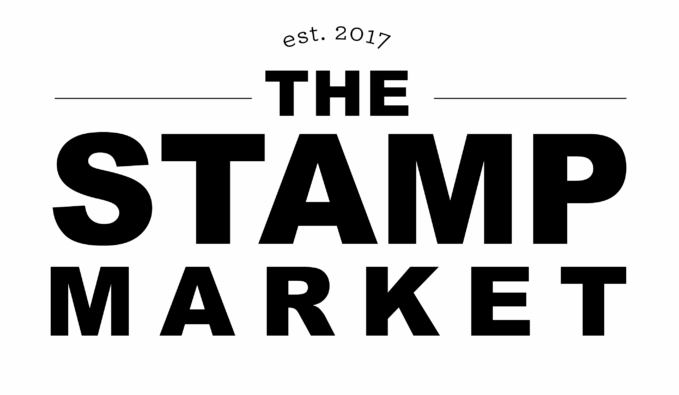 Just leave a comment here for your chance to win a Simon Says Stamp prize package. Your next stop is over to the talented, Kelly Booth! I'm so glad you stopped in today! Enjoy the rest of the hop. I know there will be LOTS of fun stuff to see today! Now I am off to watch Grey's! Have a great day!